Not sure what to get that special dancer in your life? 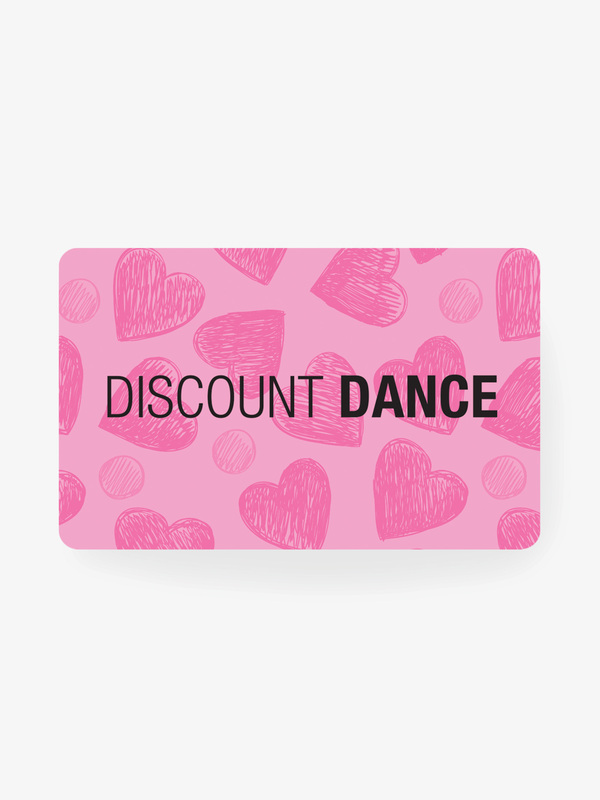 Discount Dance Supply's Gift Cards make the perfect choice. Available in $10, $25, and $50 denominations and different designs, buy as many as you need. We now mail gift cards in addition to allowing you to print and send them online! 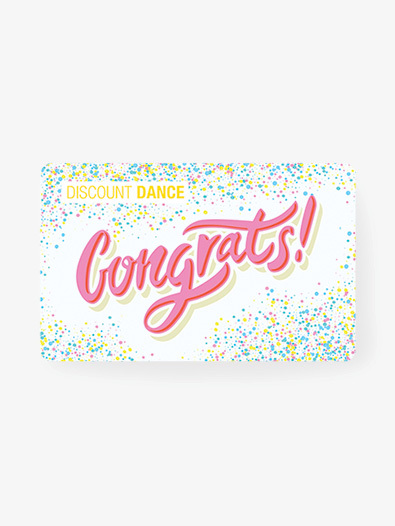 When you order a gift card we will send it, via First Class mail, to the "ship to" address on your order. There is no shipping charge for this service. 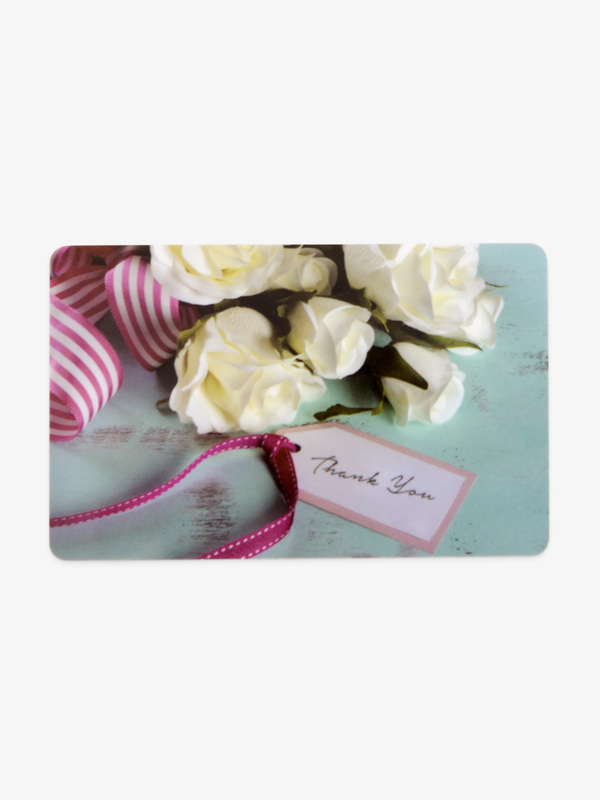 The card will ship separately from any other items on your order. This service is in addition to allowing you to send them online. 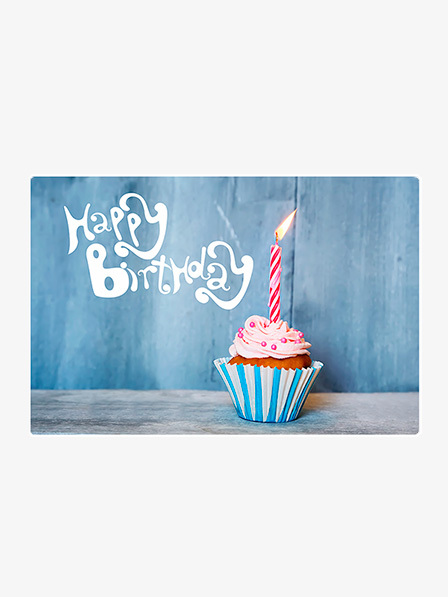 After being issued; a certificate may be printed or e-mailed by returning to this website and going to the gift certificate center under your account. 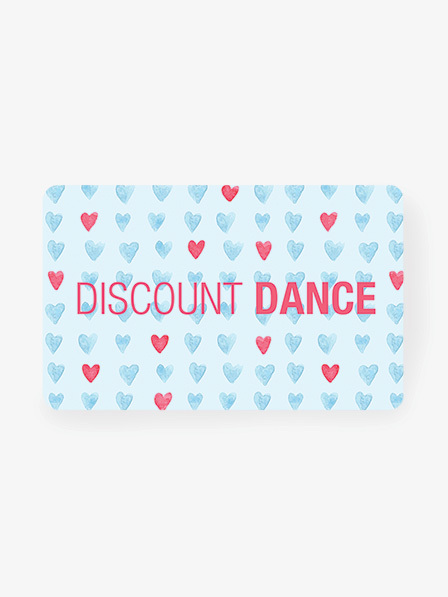 Gift Cards may only be redeemed online at Discount Dance Supply. Gift Cards may not be redeemed for cash, any amount not used on the certificate must be refunded to a debit or credit card at the time of redemption. 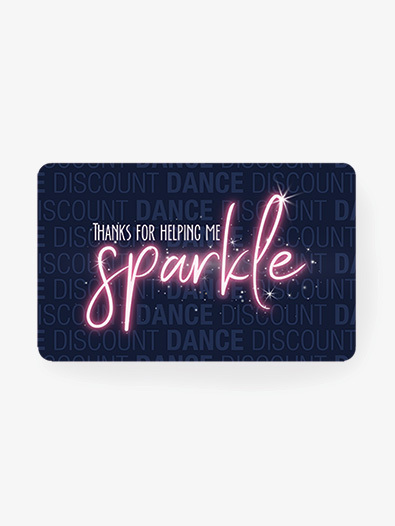 Gift Cards do not expire. More than one certificate may be redeemed on the same order. A valid card code is required at time of redemption. 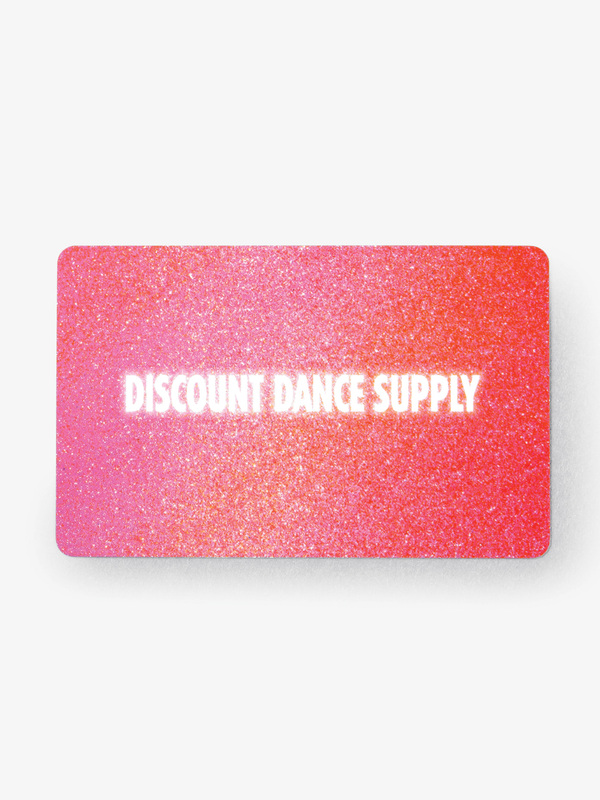 Discount Dance Supply will determine the validity of any card redeemed before shipping any order that it is redeemed on. Gift cards will only be valid after your credit card is approved and charged. 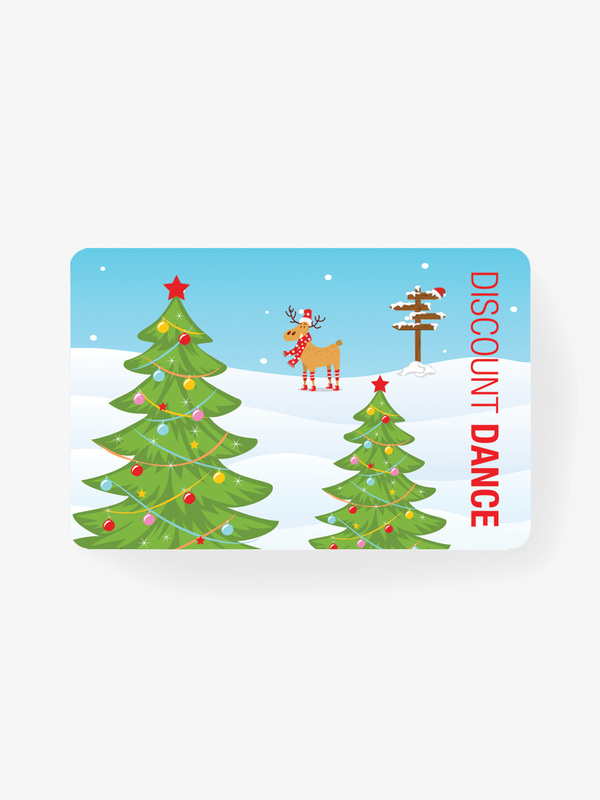 Discount coupons may not be used towards the purchase of gift cards.